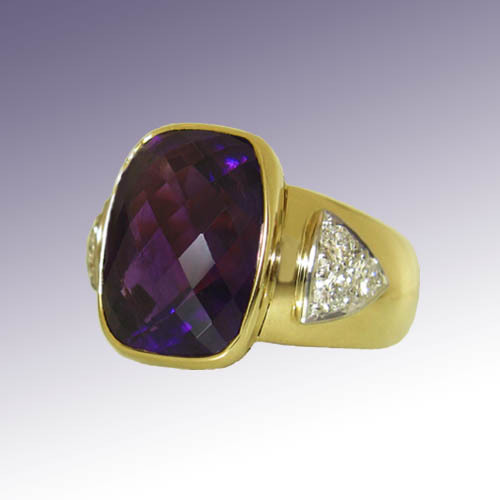 We have produced a wide variety of exciting, unique and unusual rings to the highest standards with the finest materials since we began in 1980. 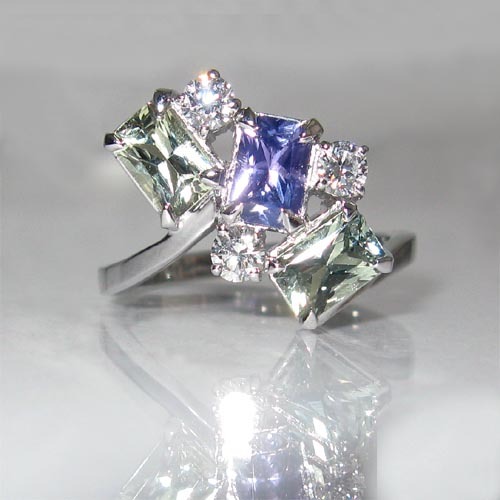 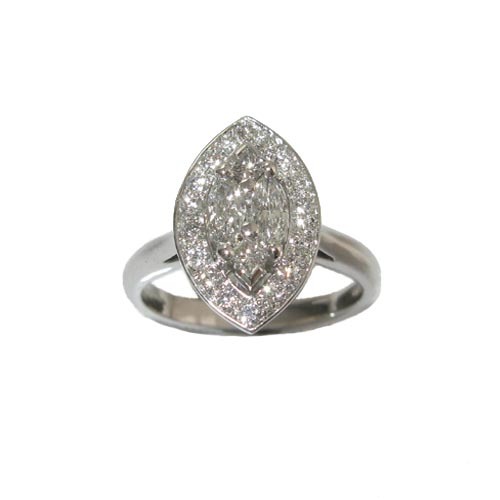 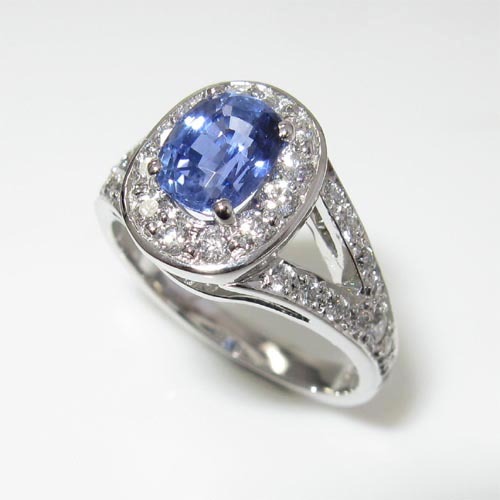 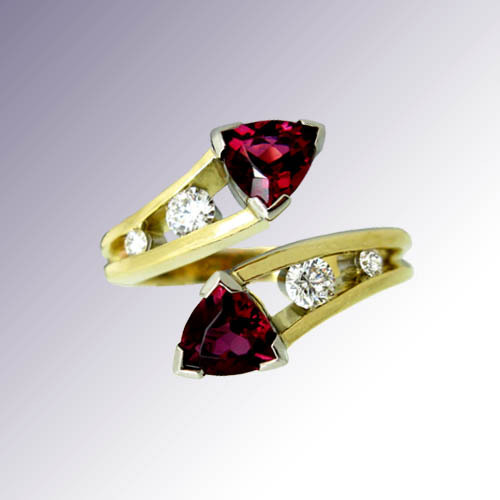 We have gained a reputation for our innovative designs, exquisite craftsmanship and beautiful stones. 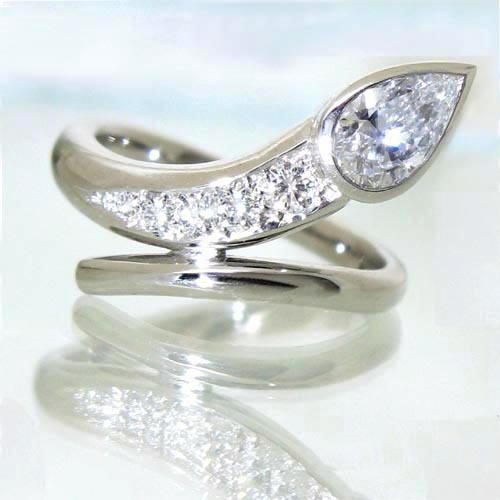 Discuss your ideas, see the unique sketches created for you, choose the design, the stones and the metal to suit your style. 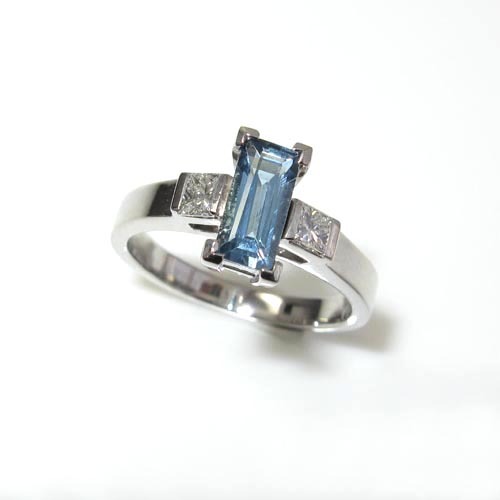 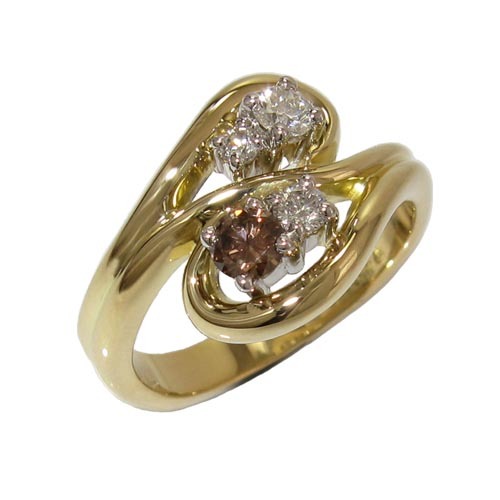 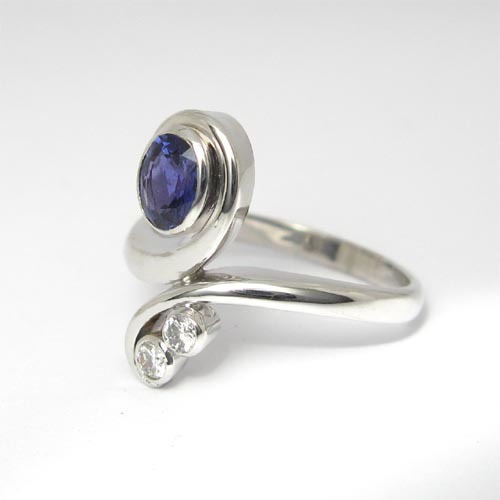 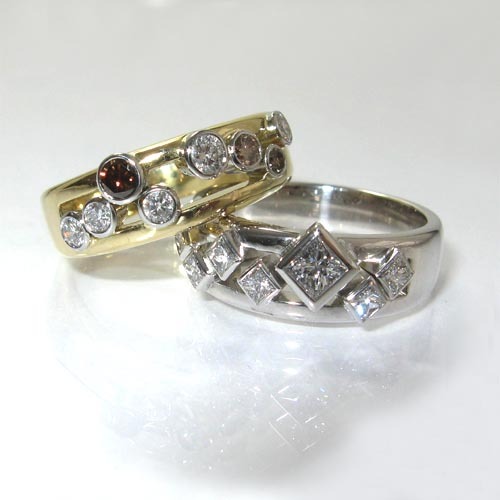 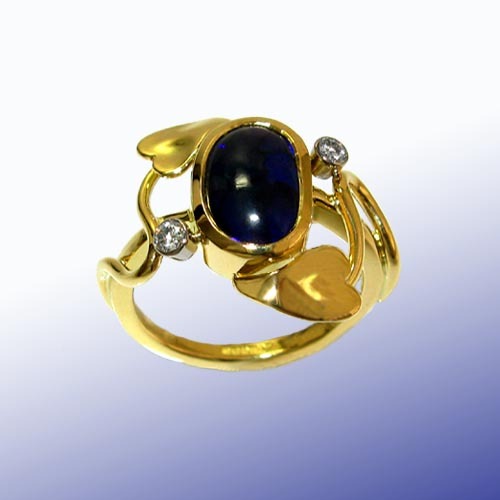 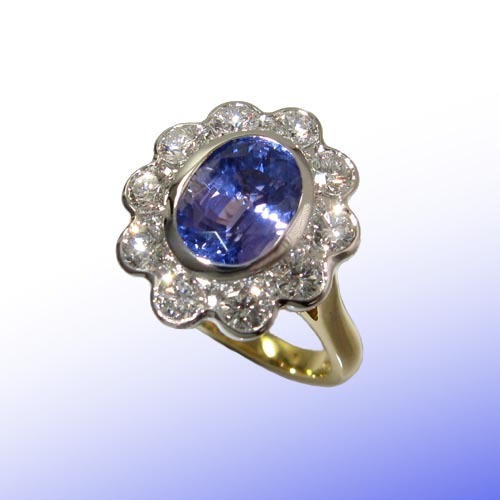 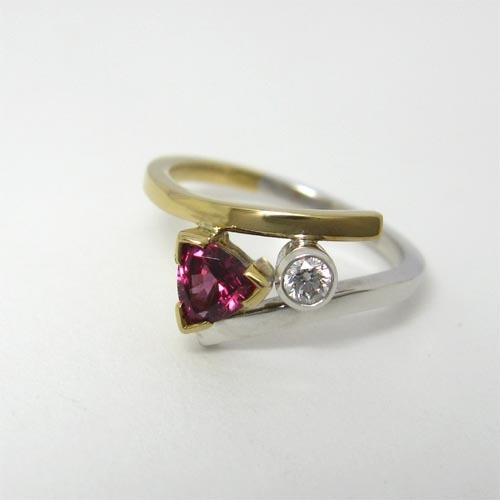 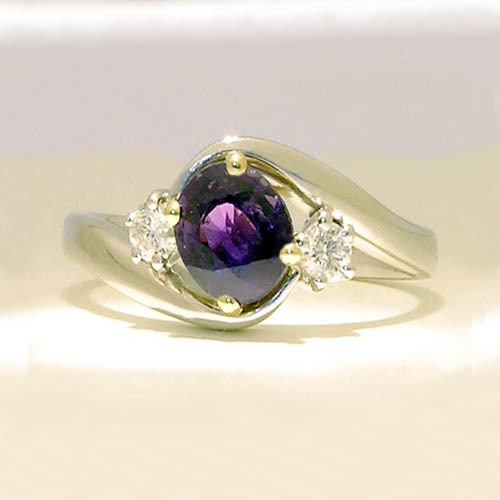 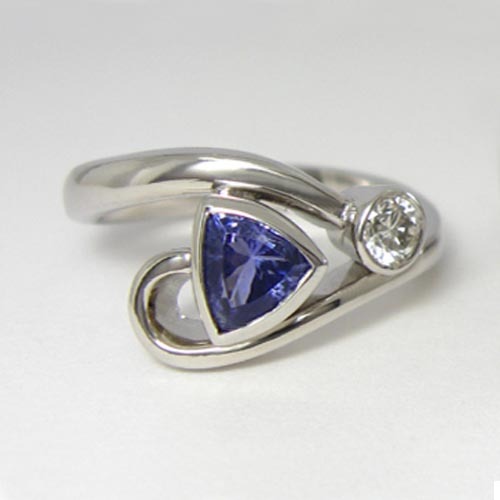 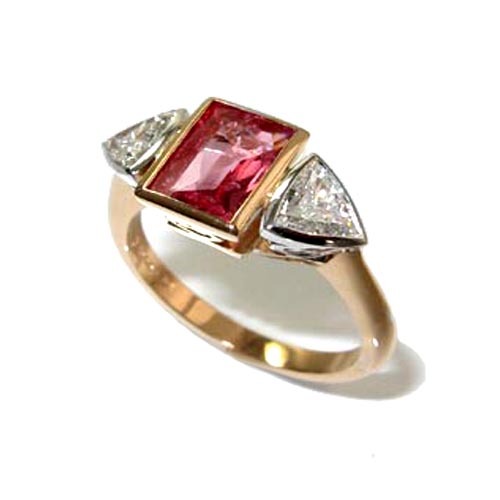 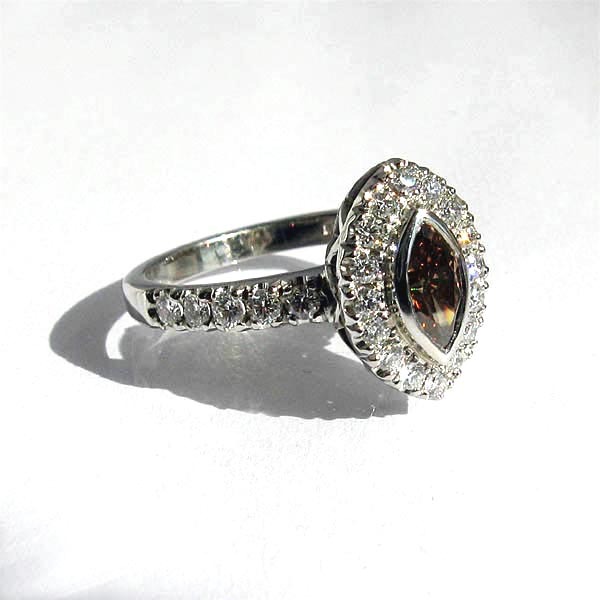 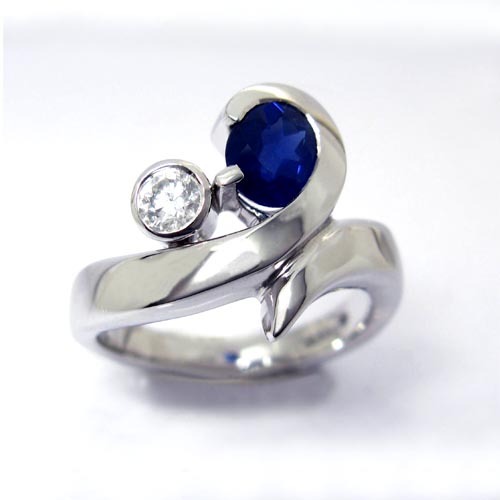 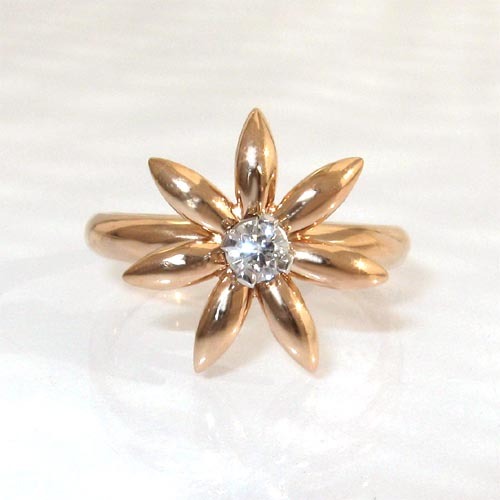 We can also create using your own stones and gold, making it very personal and even more special. 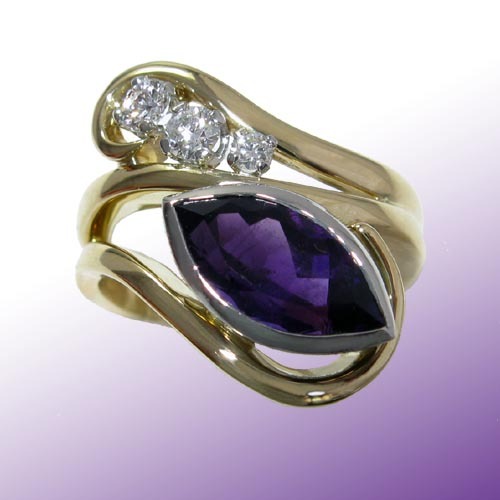 Please call in, phone or email, to discuss your ‘Forever Special’ and totally unique ring. 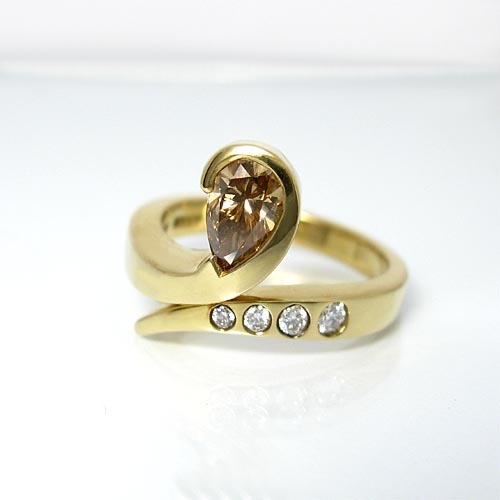 Unique Choc & White Diamond 'Swirl' Ring. 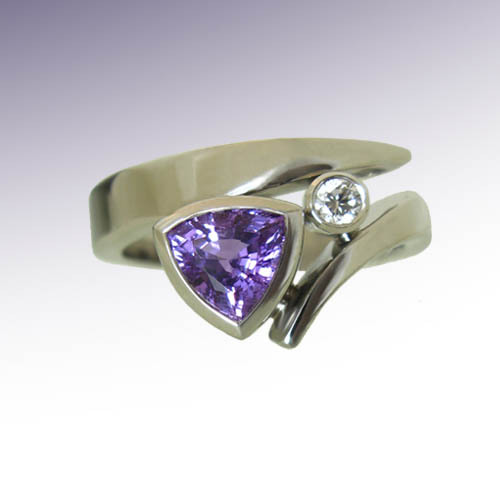 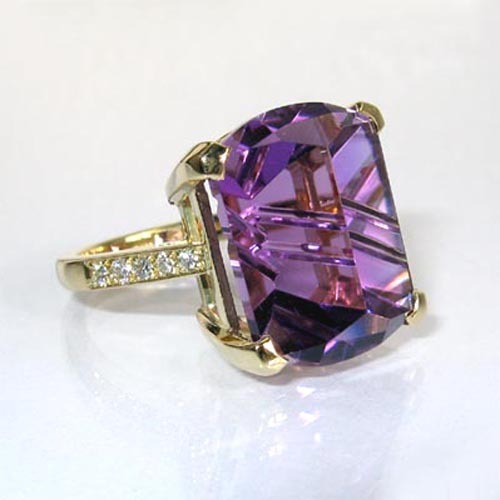 Unique Amethyst & Diamond 'Swirl' Ring. 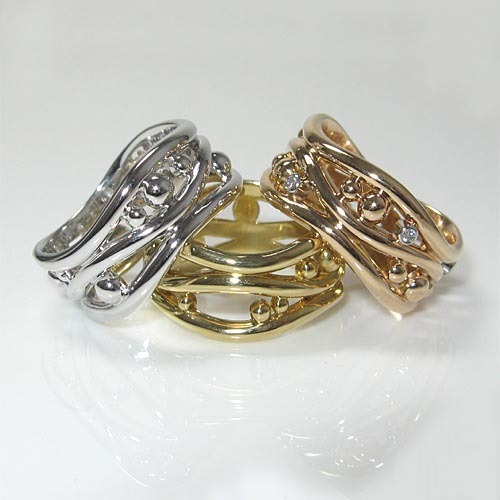 Wave & Bead Bands. 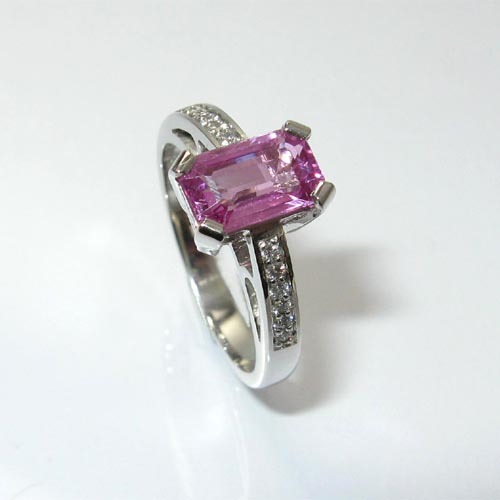 Available in 18ct Yellow, Pink & White Gold.